All the new models are powered by low emission Komatsu Tier 4 Final engines, delivering reductions in NOx and PM emissions by up to 90 per cent compared with the Tier 3 engines in the previous Dash 8 range, according to Amber Rickard, Komatsu’s National Business Manager – Construction. 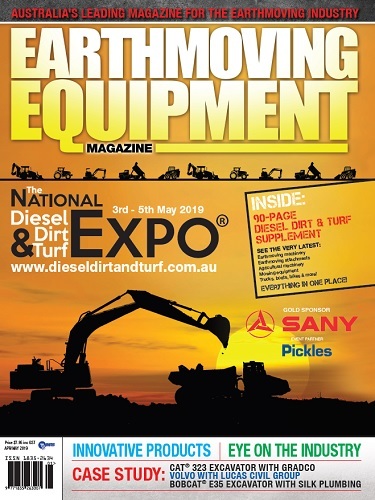 “As well as significantly lower emissions, the Dash 11 excavators are also incredibly fuel efficient, offering up to 11 per cent fuel savings on some models,” said Rickard. Additional improvements that contribute to fuel efficiency – and which are now standard across the new excavator range – include an economy working mode for attachments, an “ECO-guidance” function, which provides data and recommendations to the operator for fuel saving operations, and auto idle shutdown to reduce excessive idle time. 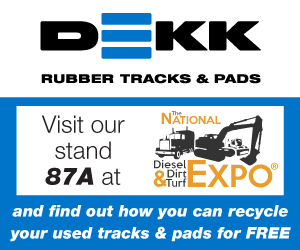 “All our Dash 11 excavators have an upgraded, fully compliant ROPS cab and include a new high back air suspension operator seat with lumbar support,” Rickard said. “Lift capacity is also increased due to its 30-tonne class undercarriage and a heavier counterweight,” she said. 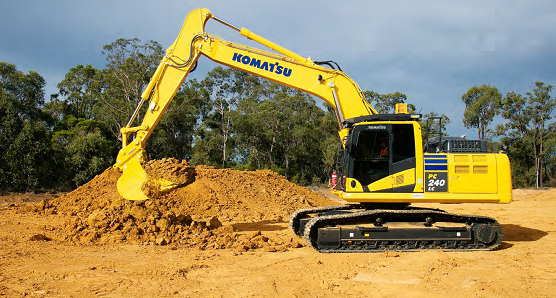 “Like all Komatsu Tier 4 models, the Dash 11 excavators also include the latest developments in our KOMTRAX telematics-based remote monitoring system, ensuring unrivalled visibility into all critical machine and operational parameters,” Rickard said. “That means that owners can excavate more material or move more dirt, at a lower overall cost,” said Rickard. Operating weight, 25,500kg; engine, Tier 4 Final-certified Komatsu SAA6D107E-3 rated at 141kW; bucket size range, 0.43-1.08 cu m; maximum dig depth, 6920mm; bucket breakout, 15,500kgf; arm breakout, 12,100kgf. 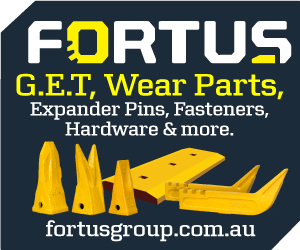 Operating weight, 30,600kg; engine, Tier 4 Final-certified Komatsu SAA6D107E-3 rated at 159kW; bucket size range, 0.43-1.39 cu m; maximum dig depth, 6910mm; bucket breakout, 17,900 kgf; arm breakout, 13,900 kgf. 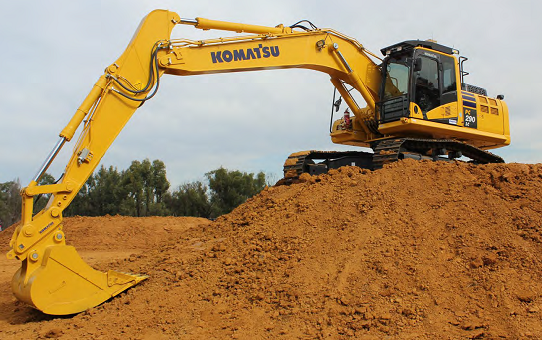 Operating weight, 36,100kg; engine, Tier 4 Final-certified Komatsu Komatsu SAA6D114E-6 rated at 202kW; bucket size range, 0.53-1.8 cu m; maximum dig depth, 7380mm; bucket breakout, 20,400kgf; arm breakout, 16,800 kgf. PC360LC-11: Operating weight, 36,100kg; engine, Tier 4 Final-certified Komatsu Komatsu SAA6D114E-6 rated at 202kW; bucket size range, 0.53-1.8 cu m; maximum dig depth, 7380mm; bucket breakout, 20,400kgf; arm breakout, 16,800 kgf.